Hello and thanks for visiting my website. You will find my up and coming gigs as well as other work I am currently involved with as well as past projects. To download my CV please click on the Red PDF Button. The CV will open in a new window. I work in the music industry in performance, composition, education and business at all levels. I was educated at the Leeds City College of music gaining a first and also receiving the Eric Kershaw memorial award for guitar. If you would like to discuss performance or work related matters in any of the areas I work in please use the contact form which can be found in the menu above. 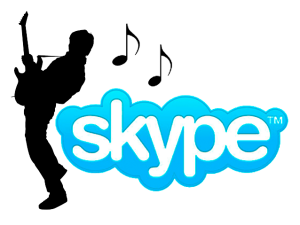 I offer lessons to people around the world using Skype. If you are interested in being taught by me through Skype, then please click the following Skype Guitar Lessons. If you would like to see me in action then of course it would be great to meet you at one of my gigs. If you can’t make it though, you can view past performances from a long period of time on the “MEDIA” page which has a wide selection of Youtube videos. I’ll be updating this with sound samples as well. 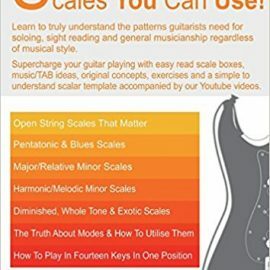 If you are interested in learning or further developing your guitar skills, you may be interested in visiting and subscribing to the GMI – Guitar and Music Institute Youtube channel which I, along with many other great guitarists and musicians create videos for. I started GMI – the “Guitar & Music Institute” back in December of 2013. Since then, GMI has grown to include a large amount of material not only from myself, but other professional players who cover a wide range of skills and styles. If you are looking to learn or indeed improve your skills as a guitarist and/or a musician then please click the blue link at the top of this paragraph to be taken to GMI Online Guitar Lessons.